The United States has again reacted to Nigeria’s forthcoming elections. 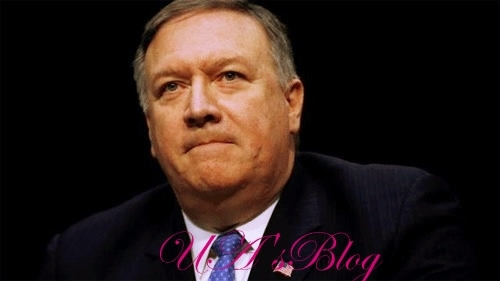 Mr. Michael Pompeo, the United States secretary of state, Saturday said that those who interfere or incite violence in Nigeria’s election would be held accountable. The general election is barely 6 days, but accusations and counter-accusations have taken spaces provided for all the parties to present their manifestos, plans and likely administrative modus operandi. Recall that the governor of Kaduna state, Malam Nasir El-rufai said in a national television, NTA that any foreigner who interferes in Nigeria’s electoral process would leave in body bags. A statement which many Nigerians and opposition Peoples Democratic Party, PDP, faulted and demand an apology. In view of his statement, U.S through its secretary of state, issued a statement, warning those who would like to instigate violence and interfere in the forthcoming elections to desist from their plots, noting that anybody who interferes must be held accountable.